Caffeine, which helps to release noradrenaline and increase sensitivity to its effects. 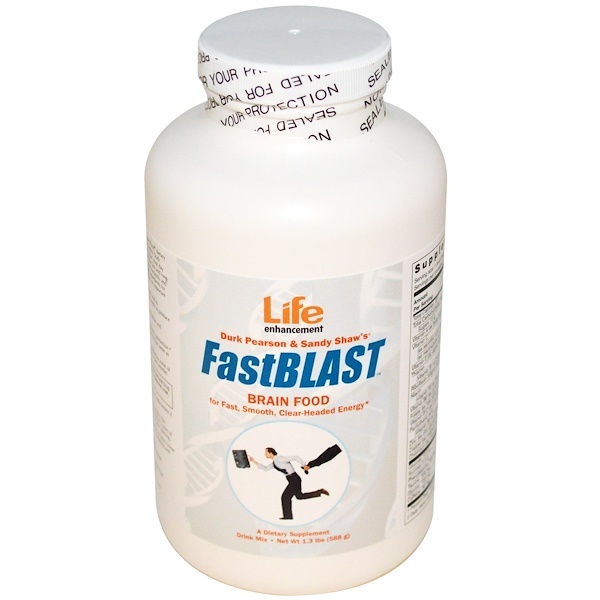 FastBLAST also works to help provide appetite satisfaction. * It contains only 52 calories per serving, about the same as 1/2 glass of skim milk. * Normal and natural, noradrenaline is needed by some of your nerve cells to transmit information to one another. For adults only. Place 1 tablespoon of mix in 4 to 8 ounces of cold water or fruit juice. Stir briskly and drink. Serve over ice for best flavor. Consume as desired, 1 to 3 times per day. 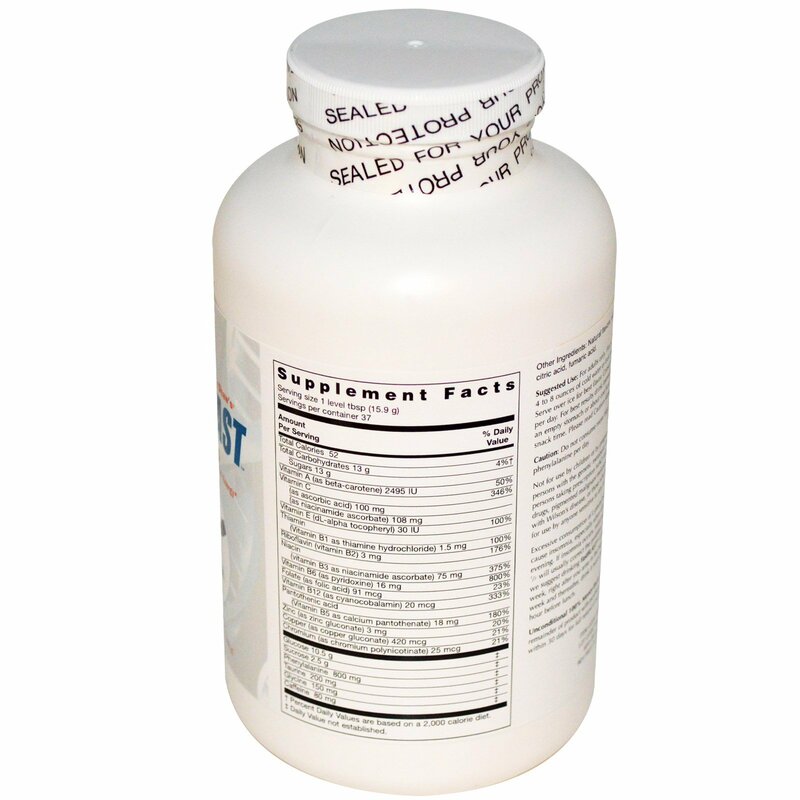 For best results drink immediately upon awakening, on an empty stomach, or about 1 hour before a meal or usual snack time. Please read Caution statement below. Natural flavors, silicon dioxide, malic acid, citric acid, fumaric acid. Not for use by children or by pregnant or lactating women, persons with the genetic metabolic disorder PKU, psychosis, persons taking prescription MAO (monoamine oxidase) inhibitor drugs, pigmented malignant melanoma cancer patients, those with Wilson's Disease, or those who have a violent temper. Not for use by anyone sensitive to any of the ingredients. Excessive consumption of L-phenylalanine or caffeine may cause insomnia, especially when taken in the late afternoon or evening. If insomnia occurs, reducing the amount consumed by 1/2 will usually correct the problem. If insomnia is a problem, we suggest drinking FastBlast only once per day for the first week, right after you arise in the morning. During the second week and thereafter, drink it twice per day, upon arising and an hour before lunch. Filled by weight not by volume. Some settling may occur during shipping and handling.